Episode #1045 - Season 10 Finale with LIVE Calls! We celebrate the end of our 10th Season by taking your live phone calls. We celebrate the end of our 10th Season this week by turning the show over to you! We spend the entire show taking your live phone calls. It's an unscripted show where we talk with a variety of listeners about a variety of topics. We also play some new games with a few lucky listeners for a change to win something out of the "prize closet." 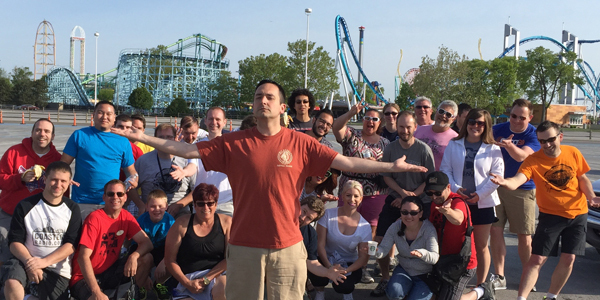 We also have some stories from Mike's trip to Kings Dominion and EB's trip to Kentucky Kingdom. Plus, an in-studio visit from COASTERBOY!